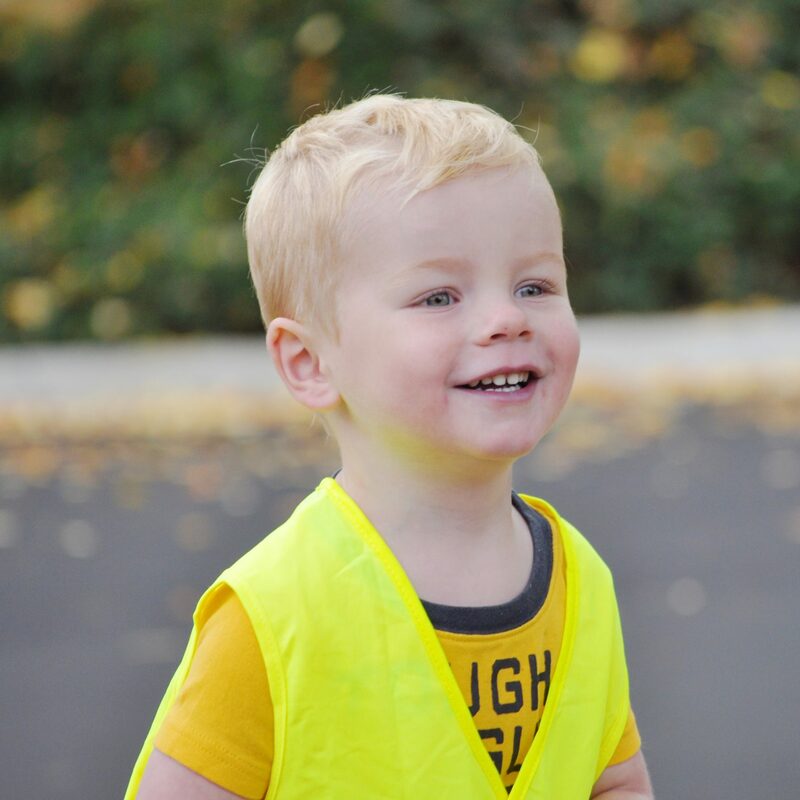 In just over 1 week, Oliver will be having his third open heart surgery. We’ve known this surgery would happen since I was 20 weeks pregnant with him. Since that time it has been hanging over our heads. To say we are ready to get it over with is an understatement! Ollie had his first open heart surgery at 3 days old and his second at 4 months old. He is now 4 years old. 4 years of preparing for this should make it easier right? I think the answer to that is yes and no. It is nice to have it planned…..no surprises…..but can you really prepare emotionally for this? I think no. I’ve found myself battling this calm peaceful feeling but on the edge of an emotional breakdown. A lot of feelings and memories from his first two surgeries are being brought to the surface. Memories that I am not very fond of. He’s having it now because his energy level has decreased quite a bit. He’s gotten too big for the shunt he currently has. I have to carry him everywhere we go and it has gotten exhausting. I can’t stand to see him tired any longer. His coloring is quite pale and blue. It is just time. This surgery will give him the energy he needs to be a normal kid. He’ll be able to run and keep up with cousins and friends, and for that, I CAN’T WAIT!!!! We talk to Ollie about this surgery every day. We want him to know what is coming and what to expect. He isn’t nervous, just excited to feel good. He knows that it is necessary and wants to have his “broken heart” fixed. So what are we doing until the big surgery day? We are in quarantine. Our days are spent in our home, hopefully, safe from germs. Ollie can’t even get the sniffles or they’ll cancel his surgery. There is a lot of hand washing and hand sanitizing going on. Basically, we can’t wait until this is all over so we can go to the park! His hospital stay will be 1-2 weeks, and that is all dependent on how he heals. At this time we would appreciate any and all prayers! I can already feel those prayers all around me giving me the strength I need at this time. I’m sure Ollie can feel those prayers too. I’ll be updating this blog during his hospital stay, and my blog Instagram account I share with my sister. To find us over there, search for @cloverlaneblog. Misti, you have no idea how much it means to me!! Seriously! Thank you so much!